Being a mum is amazing and having those “mum and baby special moments phootographs” is the best. They are so memorable and a source of joy overtime we go back to them in time. Whilst children grow, we may not notice the change immediately as we see them every day but just a glimpse into a photograph from the past brings it all back. It was a pleasure to produce some “mums and baby special moments photographs” for this lovely mum and her son recently. My mum was there assisting me during these shots that I organised together with the lovely staff at Mamas & Papas store on Northcote road. She was so good at distracting and making the little boy laugh and we got some lovely smiles and beautiful expressions. I do organise similar events regularly and they are a great way to have some family photos taken or just with one parent and children when you’re out and about. Do get in touch if you would like to know about the next ones. A number of packages were available after the shoot for the mum to chose from. She went for a combination of digitals and prints and I had the pleasure of delivering the prints to her house myself one evening. All the prints I provide come with mounts, so that they are ready to be framed, saving parents the hassle of printing and finding mounts. All there is left to do is to find a frame and put the image with the mount in it and display it in your favourite location in the house. if you would like to book a family photo shoot please see below for the details. Family sessions are very relaxed, I make sure we have fun and don’t take things too seriously. 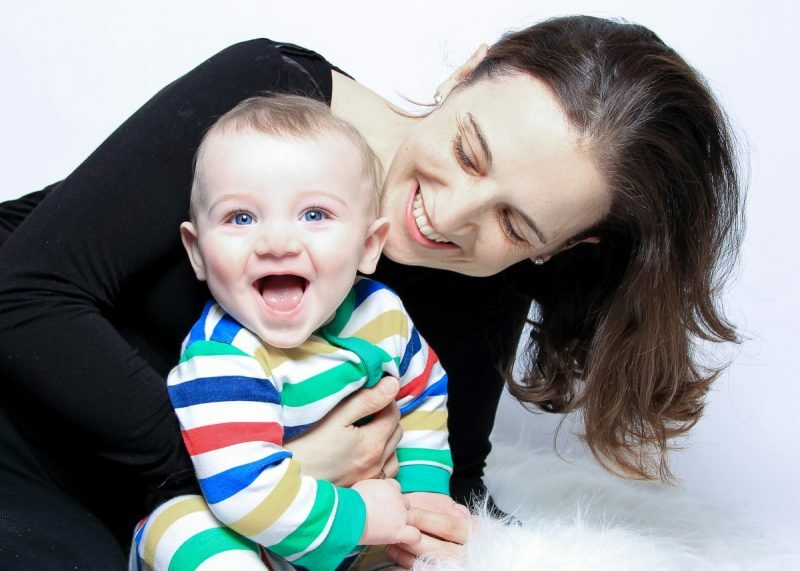 Most of the family and children photo shoots in the studio take place in my home based studio in Tooting Bec. There I have all the necessary equipment to produce beautiful images that will last and will be remembered. The space is wide, bright, I offer refreshments and snacks for the children and I have lots of toys that I am happy for your children to play with before the shoot. After the shoot we discuss by looking at some sample products what would be the most appropriate package for you and your family photographs. I also offer family and children sessions outdoors and we can discuss and agree together beforehand the location.